You will go through many physical and emotional changes during the postpartum time period as your body recovers from pregnancy and birth. Just as in pregnancy, the body goes through many changes and does new things during the postpartum time. You may experience cramping, breast engorgement, frequent sweating and even hair loss! These changes may be frightening if you are not expecting them but are actually very normal. During this time you will also be recovering from giving birth. The length of healing time and level of pain will depend largely on the type of birth you’ve had but all births require some healing as the uterus shrinks back down to it’s normal size. 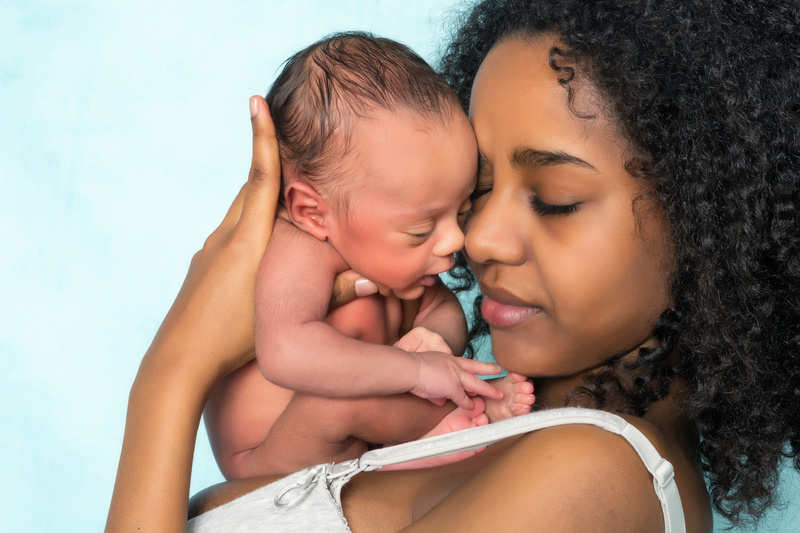 About 80% of birthing people experience the baby blues during the first two weeks postpartum. Symptoms of the baby blues include crying easily, feeling overwhelmed or out of control and feeling anxious or sad. These are typically more mild than what is experienced with postpartum depression. If something feels “off” for you emotionally, please seek assistance from your healthcare provider. All of these changes are going on while caring for an infant who is totally dependent on you. This is why the postpartum time is a such a challenging one. Being proactive during pregnancy and building a solid postpartum support team can make a world of difference. Great Lakes Doulas is proud to offer postpartum doula services both on their own and in conjunction with birth services. Let us help you make your postpartum time the best it can be - you deserve it.